You are here: Home / Kernels of Wisdom / Finding the light on a dark day. 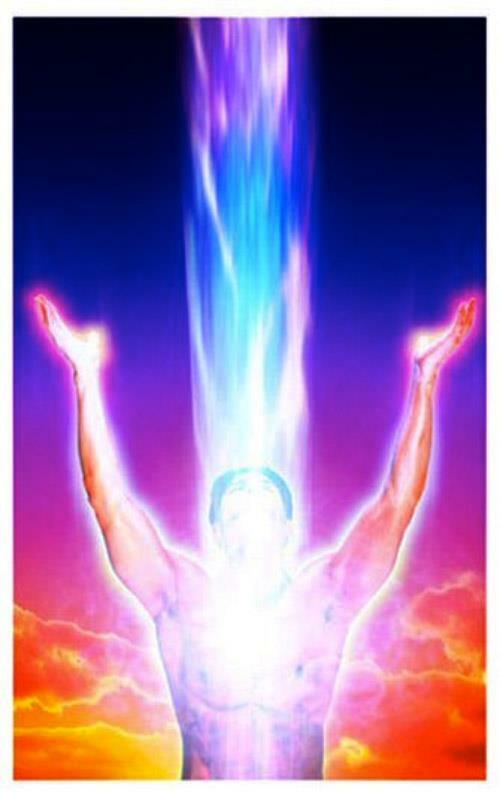 Connecting to the divine light and love. On a dark Monday with an aching heart I joined my guided meditation group. For the first time in my life I prayed intensely to know God directly, without religion and dogma. As I opened up to letting God in what came into me and wrapped around me was an overwhelming sense of love and light. It embraced me within and without. The darkness of my fears, losses and heartaches receded completely away in the bright light of love, peace and a sense of well being. There was no voice, message or burning bush. I simply felt one with radiance and love. I basked in the love and light flowing through and all around me. I felt the desire to walk in this divine light always and to share this light with everyone and everything. I know now that such divine love can be experienced in our deepest darkness, if we let the love and light in. It is always present. It requires no lover, no sunny disposition, no perfect setting. I looked for it in all the wrong ways and places, including others, for years. I threw “the baby out with the bath water” when I renounced Catholicism and lost touch with the underlying universal spirit. But at the core of virtually all religions, including Catholicism, is spiritual transcendence beyond the material plane. I intend to cultivate this divine love and connection in all the sacred moments of my life. I desire to walk in divine light always – in my work, in all my interactions and my greatest challenges. I have far to go to fully realize such a divine existence. But I’ve found a path and I’ve begun the journey with my first steps. I expect I will have my stumbles and miss steps. But I intend to pick back up and look for the guiding light. What a beautiful and radiant journey it is when you walk in divine light and love.